As if all the issues with the iPhone 5 weren’t enough, Apple’s about to get some new headaches thanks to their latest smartphone. The Korean electronics giant submitted an amendment to a lawsuit originally filed in April against Apple, adding the iPhone 5 to a list of devices that includes the iPhone 4, iPhone 4S, iPad 2, and the new iPad that Samsung accuses of infringing on several Samsung patents. Samsung reportedly threatened to sue Apple last month for patent infringement over its then rumored use of long-term evolution (LTE) connectivity in the next-generation smartphone. While the new iPhone’s debut last month confirmed that Apple’s new device featured access to the the speedier fourth-generation wireless networking — for which Samsung holds numerous patents — Samsung’s latest lawsuit did not address the LTE patents. 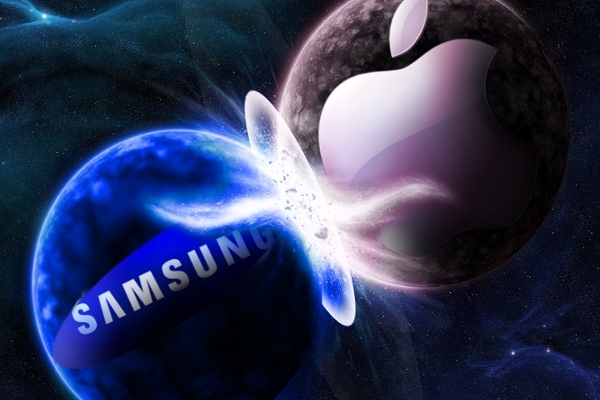 Will Samsung be able to get back at Apple through the iPhone 5? Share your opinions in the comments below!